Making Strides is a new monthly update from Race Roster to keep Event Organizers up to date on all the great technology being released. It’s back to school season and we have some great releases to supercharge your fall promotions. If you want more information on any of these features, please contact director@raceroster.com. When selling t-shirts, hats, or VIP pasta dinner tickets that have more than one choice (ie. size or color), you can now set limits that reflect your physical inventory for each size or option. This works great if you order your race shirts early or have some old t-shirts you’d like to sell during this year’s registration. We’ve also given you the ability to reposition your sizing options at any time with a drag and drop function. *If you’re wondering what the ‘Reserved’ column is, we’ve given you a way to account for inventory that might be in someone’s registration cart but hasn’t been paid for with a complete registration yet. We’ve picked up on the need for Event Templates in addition to traditional Event Duplication. The needs of many events tend to be pretty close and using one event to Duplicate for its settings makes a lot of sense. Now, when you go to duplicate an event on Race Roster it will give you the option to use the event as a Template or Duplicate. 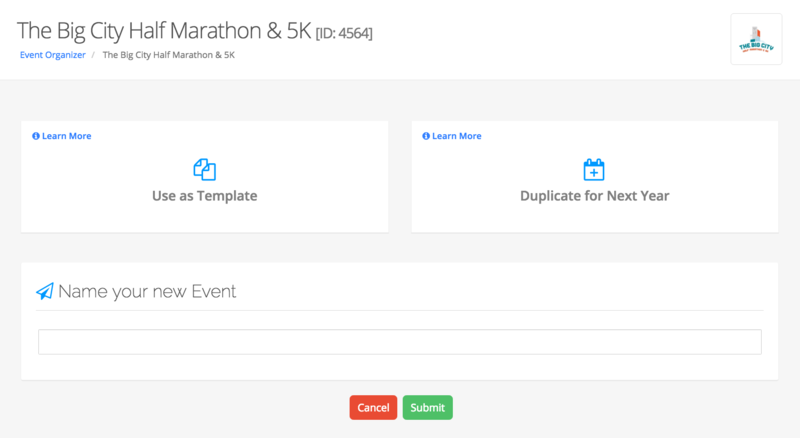 When duplicating an event, you are creating the next annual version of an existing race on Race Roster. This allows you to create a multi year financial summary combining events for enhanced data comparisons. When using the template of an event, you are only interested in using the settings to be applied for a new event. Promo codes have a brand new look and feel with increased functionality on many levels. Most notable are the search box, the search filtering by group or type, and the ability to view code “details” which provide a quick list of every athlete that has used a specific code and other usage stats. The Promo Code setup process has also been made more efficient by assuming each newly created code is applied to all sub events, and your customization process entails removing the events you don’t want the code to apply to, rather than selecting the applicable events. 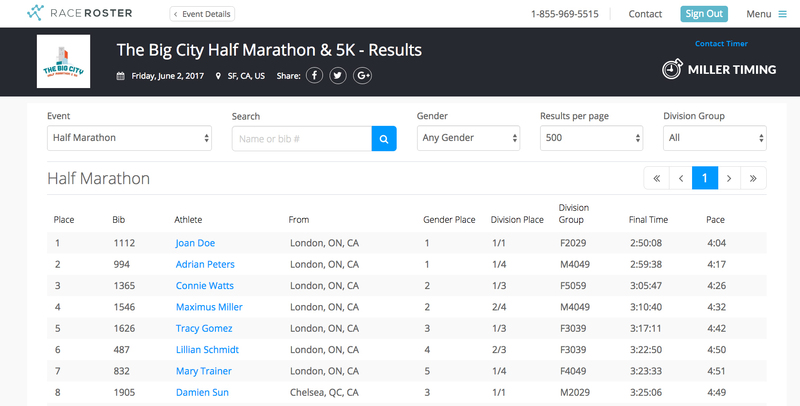 Building out a modern results engine for your event involves lots of little details. This month we added the ability for timers to host all of their results (think PDF’s and Raw Data Uploads) on Race Roster, including events that might not host registration with us. Timers requested the removal of the first few lines in the top left of an excel or csv document they download from Race Roster. Whether you’re a participant, volunteer or event organizer you have a default dashboard that can be updated permanently in your settings. For timers, their dashboard is now available as a new default setting. 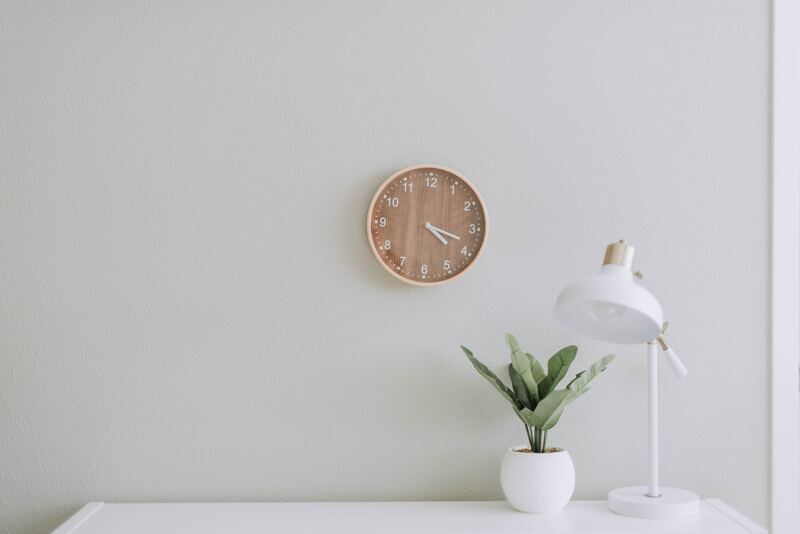 We understand that many timing companies have several timing crews within their organization and it is important that inquiries are sent to the specific race-timer rather than a general timing company inbox. That’s why our timer contact modal now allows for multiple contacts and contact emails. When results are posted the timer can choose which timer from their association is responsible for these results. Not every event hosted on Race Roster requires timing or bib numbers. The On Site App has been updated to allow you to run On Site check in for an event even if bibs haven’t been assigned. The August 20th version of RunScore update allows for timers to post results in real-time for triathlon events. Not a Timer but Want to Post Results? Contact director@raceroster.com and we’ll set up a mentoring session to teach you exactly how’s it’s done. Stay tuned for a Knowledge Base article-coming soon on this topic! 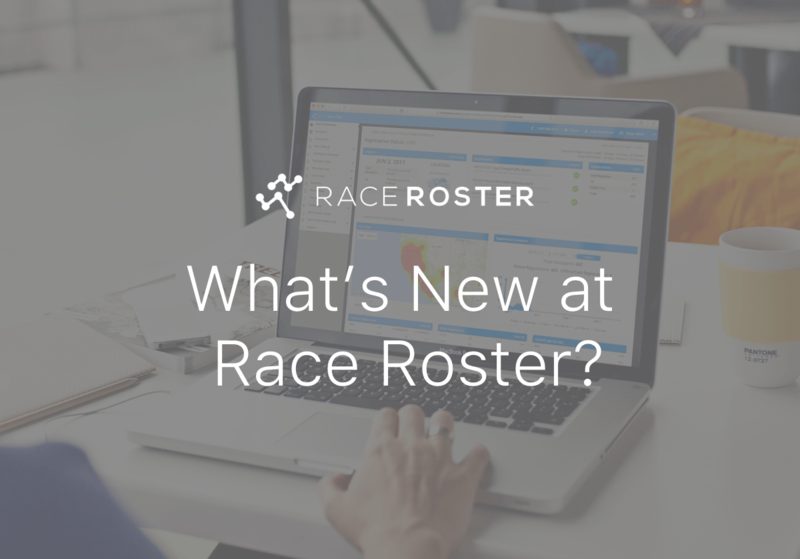 Race Roster has released many communication updates that will simplify your marketing efforts. Registration triggered emails can now be scheduled prior to any participants registering. 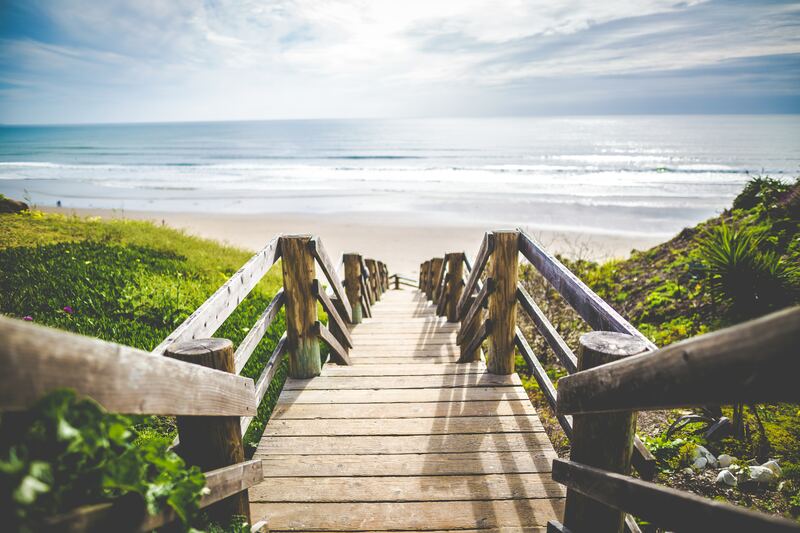 This allows you to send multiple, nuanced messages to participants without flooding their inbox right away. Keep an eye on campaigns as we’re just getting started. Additionally, you can BCC another person to receive the email at the same time a participant does. 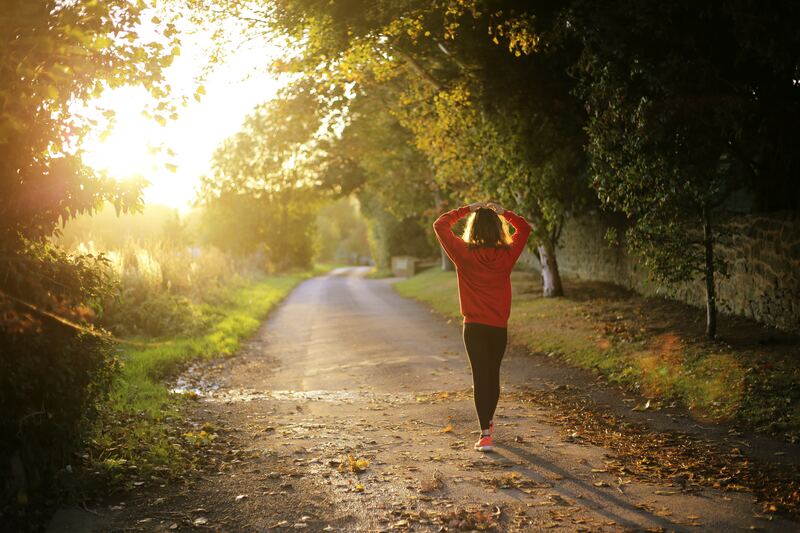 For example a wheelchair registrant may register for your marathon and need special accommodation that the event organizer will now know about instantly. On Race Roster’s website the tab at the bottom of the website previously called FAQs is now called Support and will direct you to our rapidly growing Knowledge Base. This feature allows the RD to designate an email that will receive inquiries related to a notification sent from your Dashboard. To ensure our directors receive the speediest reply possible, please email “director@raceroster.com” rather than support@raceroster.com. This way, your request will be assigned to a designated Customer Success Representative immediately. For participant inquiries please continue to direct your registrants to support@raceroster.com.